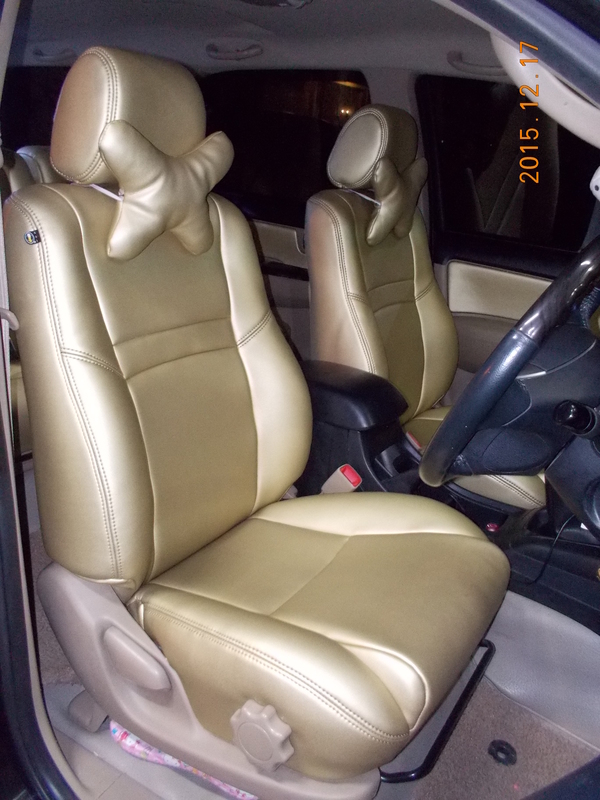 As more and more varieties of car released throughout the year, the demand for leather and synthetic leather have also climbed along with car’s number’s growth. Synthetic leather especially, considered to be the more economic alternative, have been high on demand among car users in Indonesia. Producers of synthetic leather have competitively made hundreds of new product varieties for the last couple years alone. 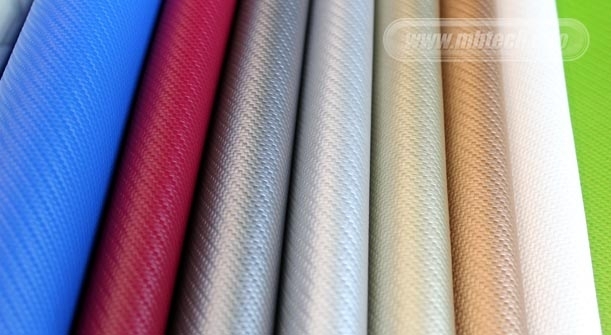 These synthetic leather products vary in quality, price, texture, color, thickness, material, protective layers, fire retardant material, and of course durability. As consumers we have a wide varieties of synthetic leather to choose from, with varying prices and quality that follows too. However, these competitiveness have resulted in copying a premium product, to be made into cheaper similar product (with difference in quality of course). Often, these similar products which is almost 1/3 the price of the premium products, can be used to deceive end-users (car owners). Fortunately, through comparison and experience by end users themselves, it is apparent that the quality for certain brand stands out more compared to the low quality products. Therefore price becomes a second factor after ensuring the quality and originality of a premium product. We have researched through the sea of synthetic leather market and come up with mid-level to premium products for our consumers. Ensuring that our competitive price reflects the best value, quality and originality for our customers. Please contact us for more details, whatever your budget is, we will give our best effort to serve you better. In year 2016, we call it the golden age of synthetic leather. 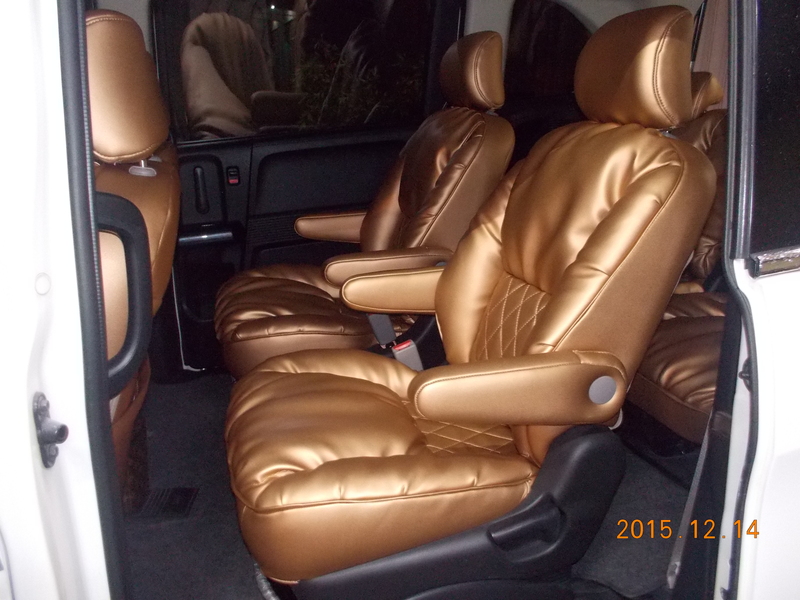 And literally, there are some variants of premium Gold & Metallic Synthetic Leather in the market. 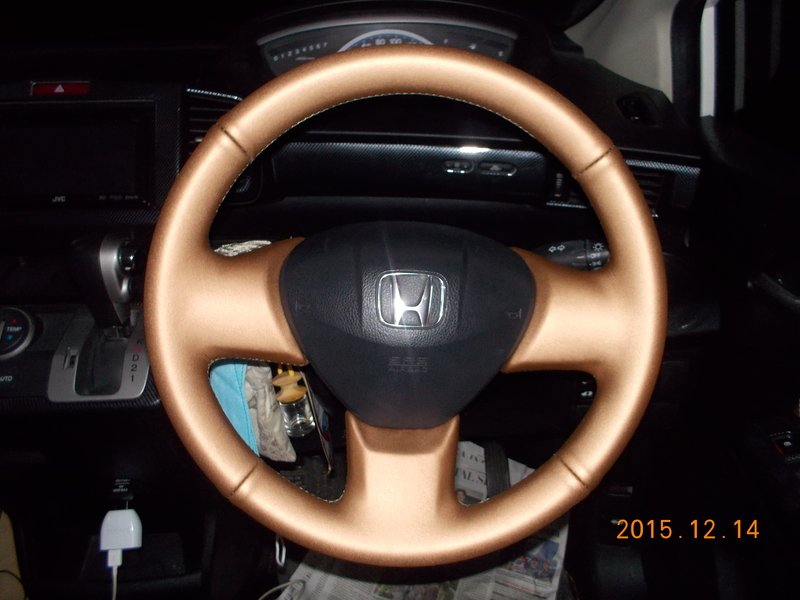 Adding more touch of luxury in your car.